Vick Family Farms’ awards in conservation demonstrates our commitment to maintain our farmland to ensuring quality produce while we minimize the impact on the environment. 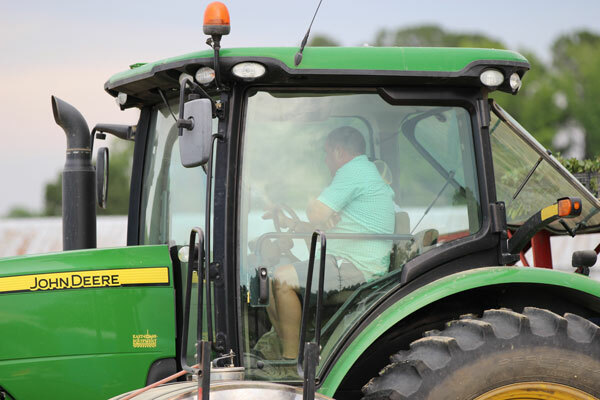 Vick Family Farms follows strict rotation procedures to help prevent plant diseases and we apply all the recommended fertilizer and lime programs along with North Carolina State University recommended sustainable practices. 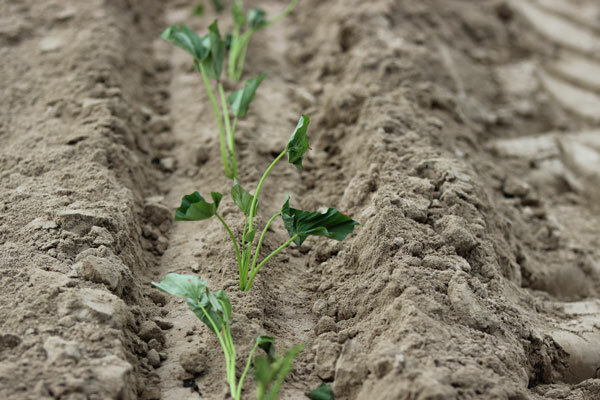 Together these conservation practices enable us to provide these great sustainable sweet potatoes we grow and harvest on our farm.